Ohmahgawwwwd you guys. I've wanted to take a picture of this for soooo long. Either I don't have time because the light's green or the bum who has the 10pm to dawn shift is standing in front of it. But tonight I succeeded! Check this ish: the Dim Mak logo, on a one way sign right off the 405 freeway in North Hills, in the Valley. Just think, somewhere in his LA helipad/apt, Steve Aoki is smiling to himself. Oh well probably others too. Haha. 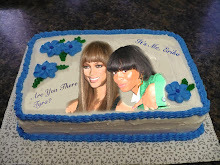 OMG, epic. 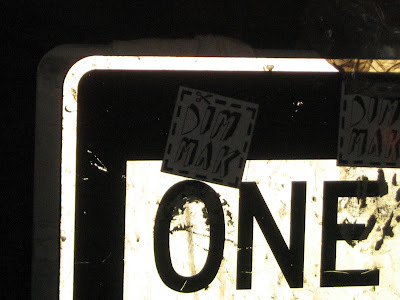 I think I saw a Dim Mak sticker in NY once, and I just stared at it wondering who in the world put it there. It was really perplexing. There's a cobrasnake sticker in the break room on a refrigerator at my job(apple store).